Gluten-Free Living > Tips > Is mole sauce gluten free? 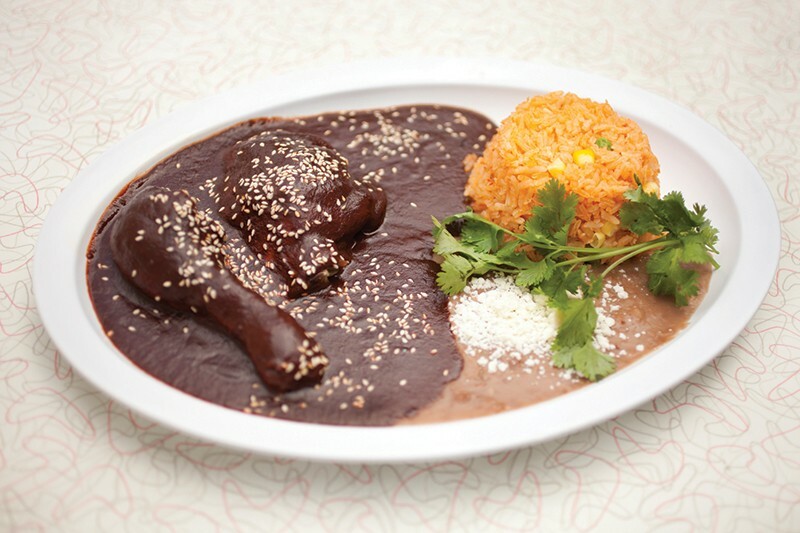 Mole, a traditional Mexican sauce made with chiles and chocolate, typically does contain gluten as a thickener. 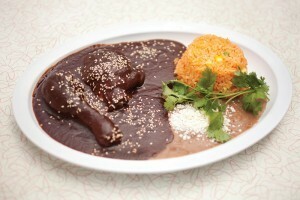 However, the dish can be prepared gluten-free, such as with this recipe for Chicken Mole.